All of us at FundraisingForce wish you and yours a very Happy New Year! Thank you for letting us be part of 2016 with you. We look forward to helping you achieve your goals in 2017. All best wishes to each of you. It’s the end of the tax year in the US. It may seem odd to Australian’s, but the American tax year ends at 11:59PM on New Year’s Eve, 31 Dec. Gifts to Shriner’s Hospital will be be doubled. Matching gifts seem to be abundant this year. 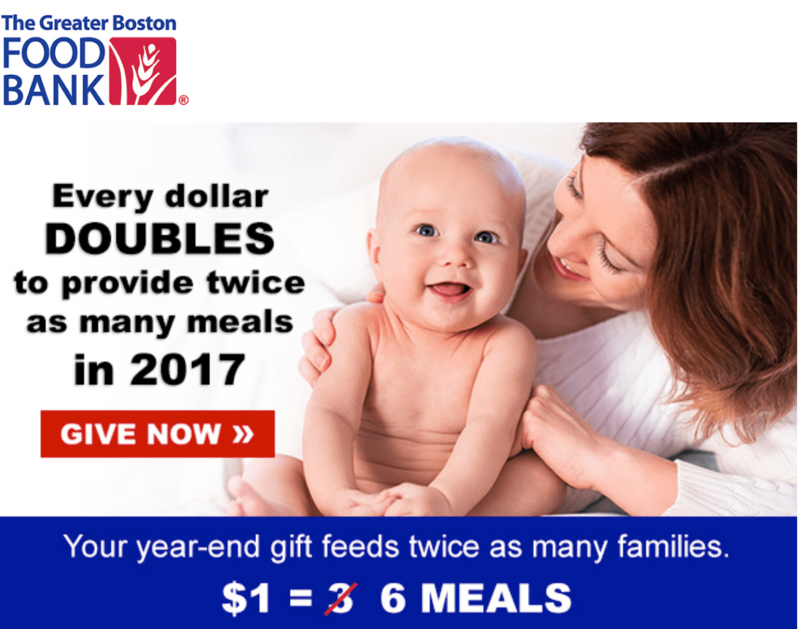 These challenges are a nice way for charities to attract new donors, renew lapsed supporters, and get the additional gift from donors who have already given this year. 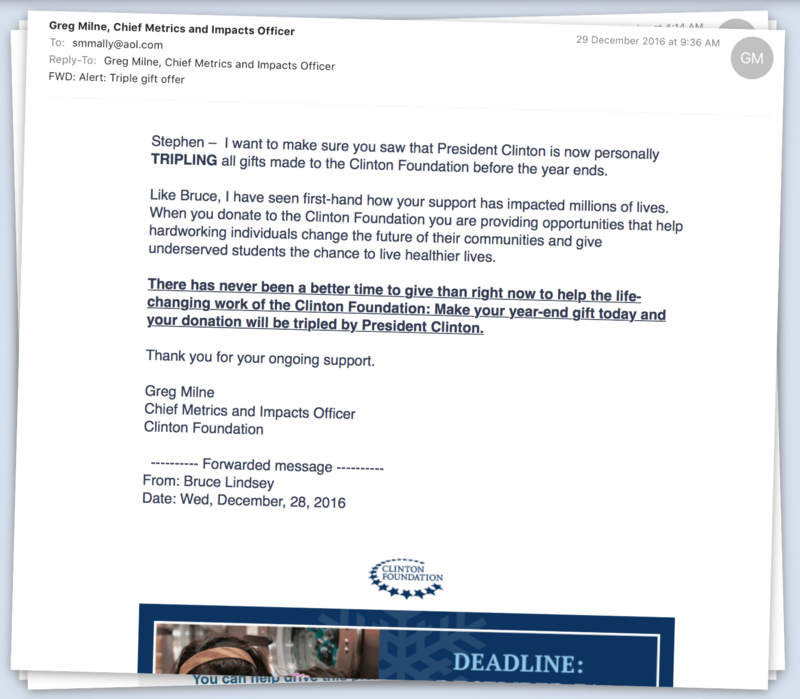 In addition, some charities have exposed my supporter record in eMails. Some have gently reminded me I have not yet given this year and some have nudged me by showing I have not given in 10 years. 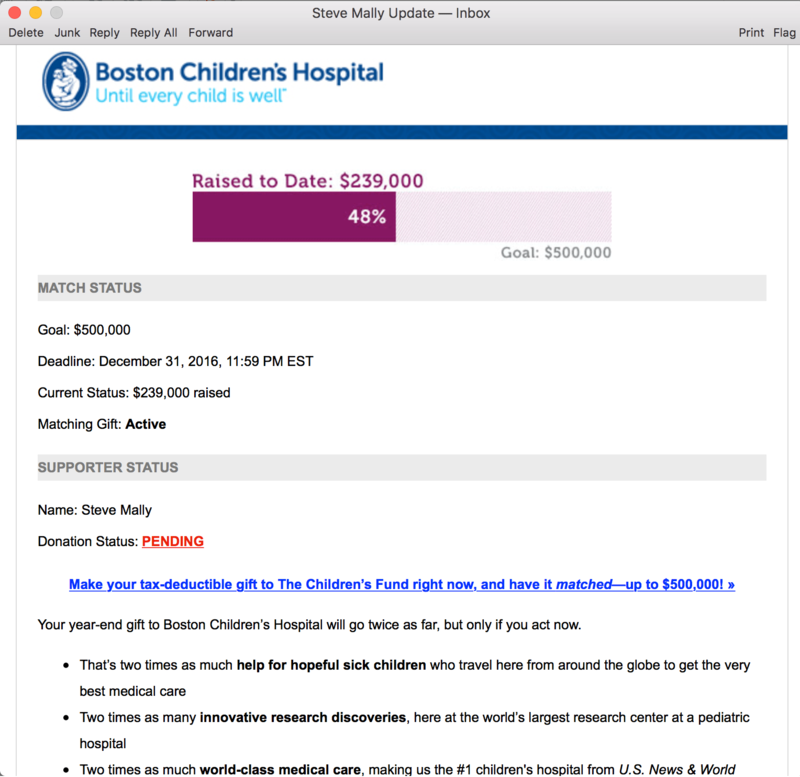 Finally, others have informed me of their financial goal and status toward the fundraising target. Most of these strategies are employed by Australian charities. If your non-profit organisation is not utilising one or more of the tactics, perhaps you want to test them to see if they may work for your organisation. 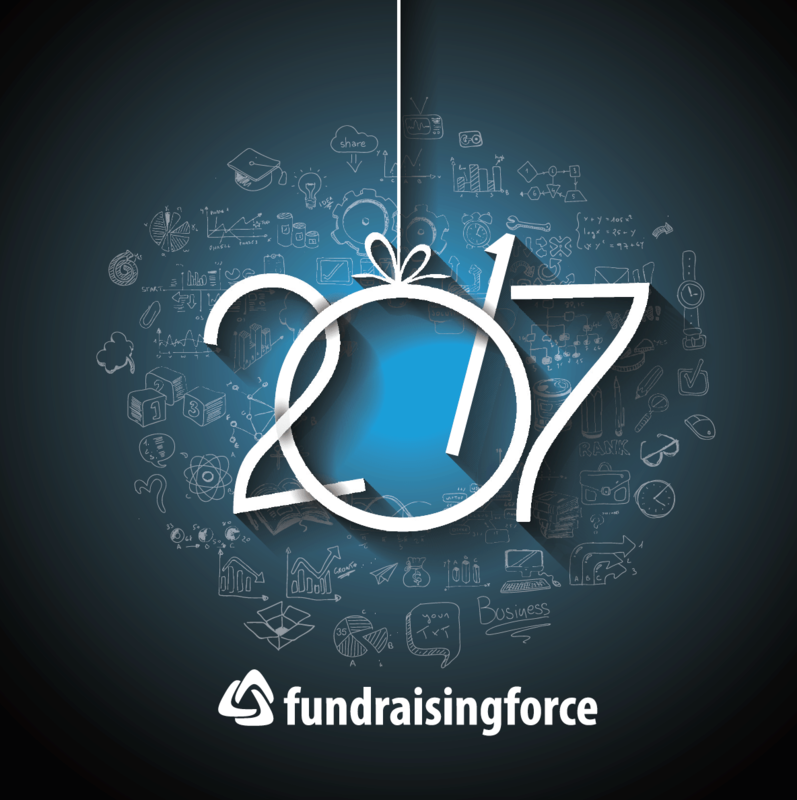 Happy New Year from all of us at FundraisingForce! On behalf of FundraisingForce, Merry Christmas and Happy New Year to our customers, prospective customers, and the clients, students, members, and others those non-profit and charitable organisations serve. 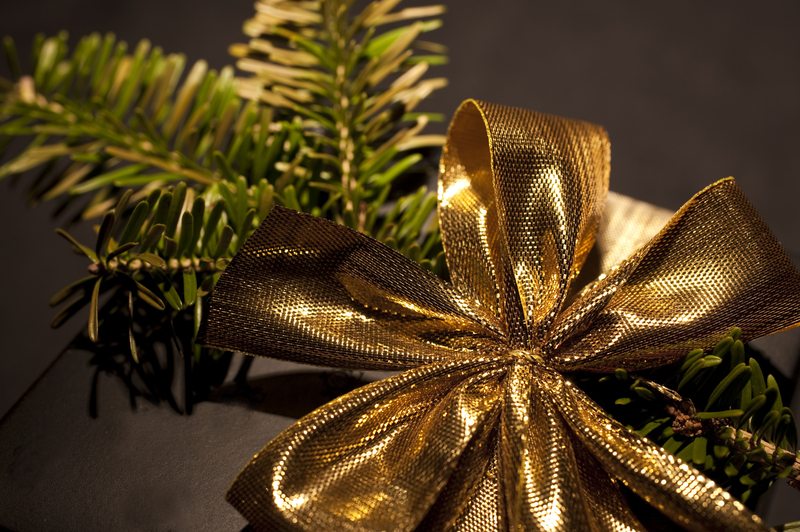 We wish you the best this holiday season and we thank you for letting us be part of your year. Whatever happened to text to give in AUS? Why is it that Australian charities still cannot offer text to give? A popular channel of giving throughout Europe, it is astonishing we are well behind many other countries in offering this convenient way for our donors to support our charitable organisations. I was recently at a theatre event and noticed a promotion for Children’s Medical Research Institute (CMRI). The postcard encourages us to text “jeans” to 1997 6484 to instantly donate $5 and help Jeans for Genes. It was terrific to see this promotion for CMRI. When will the telcos catch up with the rest of the world and work with Australian charities to get this channel off the ground? Last week, I blogged about a few differences between US and AUS fundraising. In the blog post, I discussed some key areas where the US hospital was far more aggressive than Australian non-profit organisations. 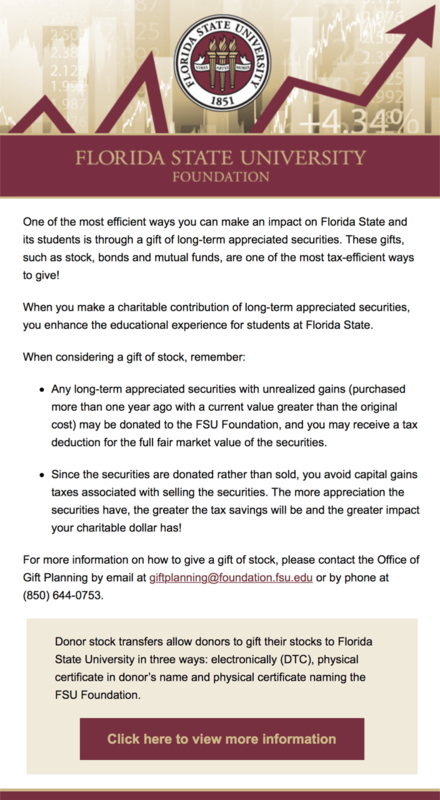 Yesterday, I received an eMail from Florida State University (FSU) asking me to donate long-term appreciated stocks. Appreciated stocks are securities which are worth more than their original purchase price. Gifts of securities are quite common amongst donors to charities in the US. Donors are encouraged to donate because of the tax benefit to the donor. Donor’s may gain a tax benefit equal to the full market value of the securities. It is rare I hear about gifts of securities amongst even the largest of non-profit organisations in Australia. Americans are labelled as “aggressive”, especially when we share our fundraising ideas. Perhaps this is a term of endearment. Perhaps it is meant as a label and some are truly turned off by campaign tactics shared out of the US. Nonetheless, I was surprised to see one tactic employed last week when I was dining in Newtown with some friends. When the check arrived, we were asked by the server if we wanted to make a $2 donation to help the homeless (StreetSmart Australia). $2 is nothing – especially after enjoying a wonderful meal of wine and good food! I agreed and the server informed me the $2 had already been added to the bill. I was surprised. In fact, I was shocked. This type of fundraising tactic works and is rarely employed in Australia. I was surprised and shocked in a good way! Why does it work so well and resonate with an audience? Rarely will someone ask that the $2 be taken off the bill. Also, rarely will people remember, at the end of the evening, to add the $2 to the bill. So, by adding it in, proactively, the charity is likely to raise more money. This is not misleading to the consumer, either, because the consumer is fully informed of the charge and has the ability to opt out should he or she desire. Each of us were given a small pocket-size brochure on the charity so we could read more about the charity and about the campaign. #Success. I have only one criticism of this campaign and, perhaps, this brings out the “aggressive American” in me. I would like to see the charitable organisation collect my contact details to have the ability to engage me as a true supporter rather than receive just a one time $2 gift. Without my contact details, this type of campaign mimics the gold coin collections in a theatre or at a street fair.